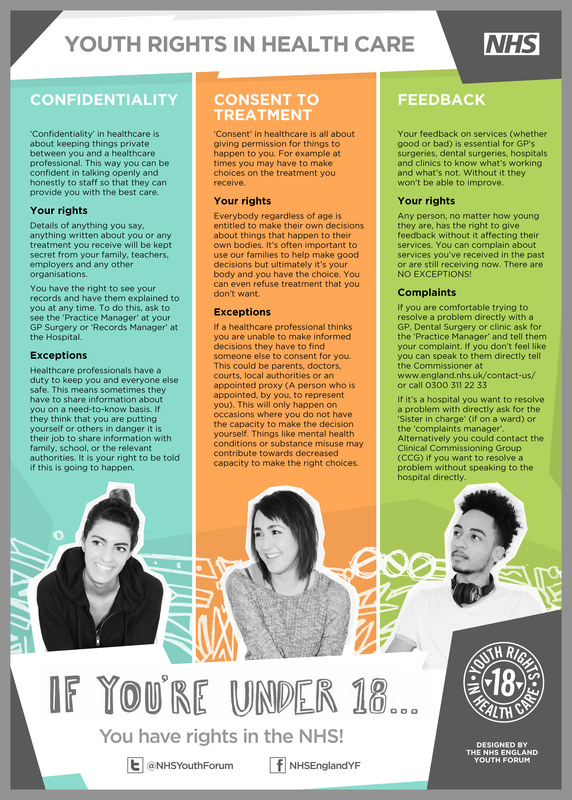 This section of the website is for young people under the age of 18 so that you can find information and resources that relate to you. can find it more difficult than adults to talk about the underlying problem and the reason for seeing a GP. 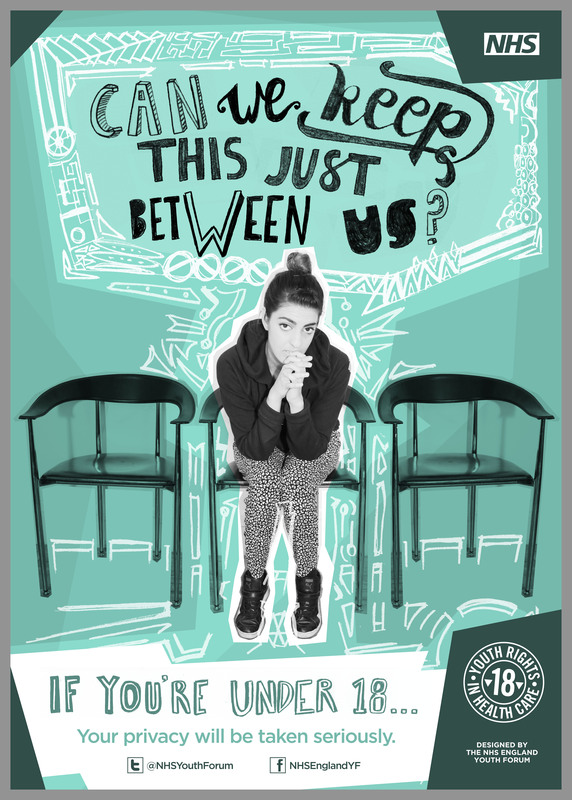 As a young person, you can be seen on your own, with no lower age limit. Our reception staff can make an appointment for you to see a GP without a parent if you would prefer to. If you come with a parent/carer/friend, you can still be seen on your own for part of the consultation while they wait outside. 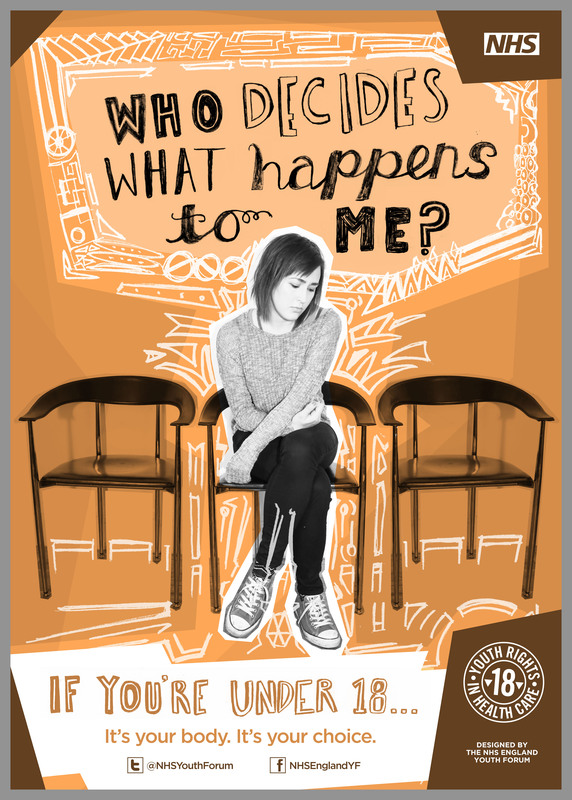 Most young people are registered by their family with the same GP as their family but you can register with a GP yourself if you would like to. You won't be denied registration and the care you need because you don't have correct documentation or proof of address. 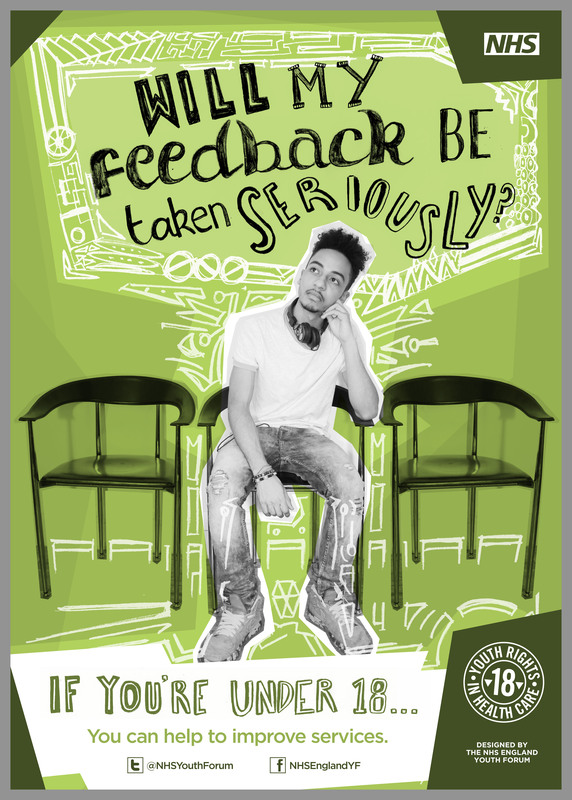 We want to work with young people to get your view of the waiting room and get suggestions to make it less intimidating and more welcoming for your age group. Some people would rather wait outside if they find the waiting room stressful. Can we make this any easier for you? Remember, you are more than welcome to join our patient representative group. Your voice is important and we want you to feel you can contribute. Visit our Patient Reference Group page for more info. Please also let us know what you think of this page. Are there any useful services or websites that you have used and would like to share with others? You can write, call or email us using the details at the top of the page. Or you can use our feedback form on this website. Gay Health - Information about health issues that affect you if you're gay, lesbian or bisexual with practical advice on how to stay in good health.